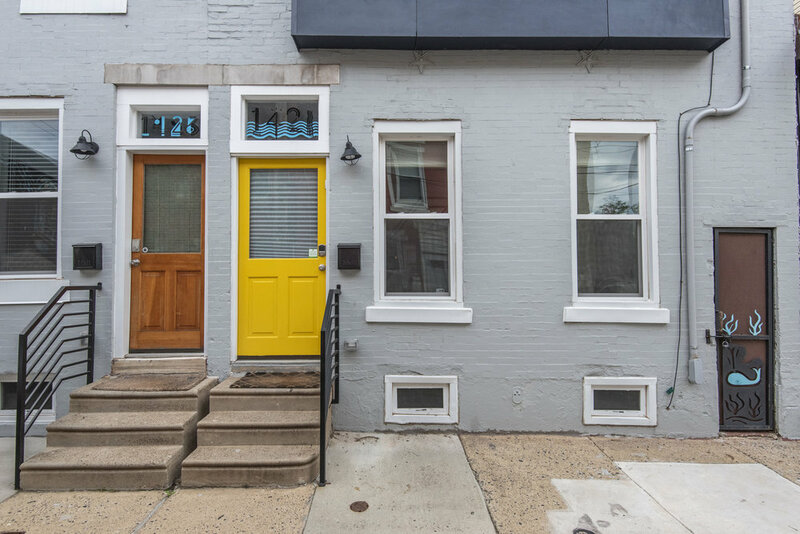 This sleek and stunning 1-year old home sits as the second to last house on a quiet block in the heart of Fishtown. 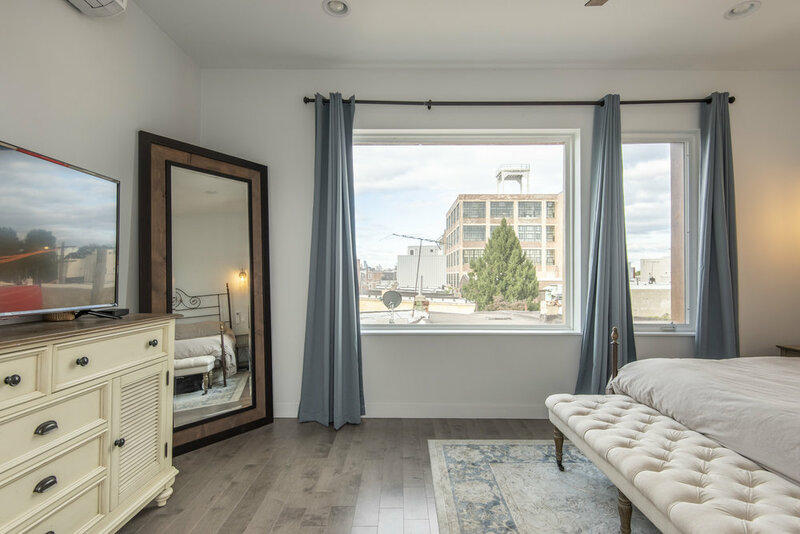 With 9 years left on the tax abatement, you can move right in and enjoy this like-new construction with light wash gray hardwood floors throughout, high ceilings, custom kitchen, and unique little details that add character and charm. 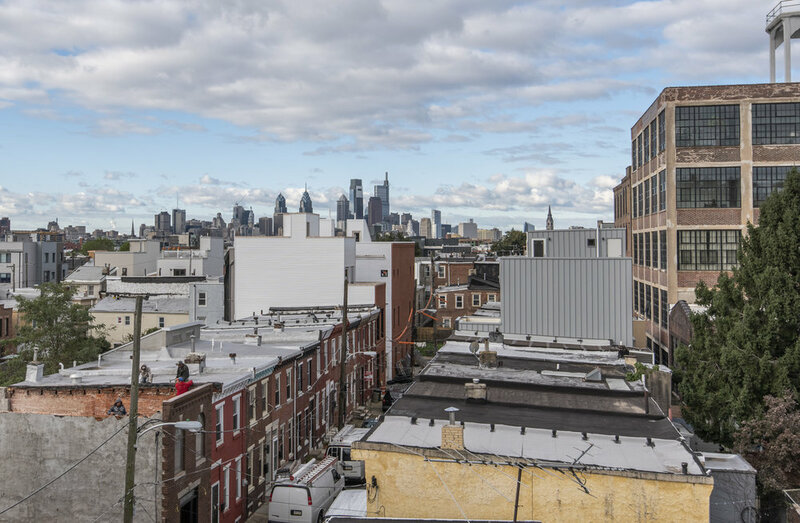 You have 3 outdoor spaces to choose from, a backyard, a second floor deck and of course a Fishtown staple, a roofdeck that offers stunning city views. On the first floor, you will find a family room and L-shaped kitchen to entertain guests as well as a mudroom/laundry room and half bath. The second floor has the guest bathroom, 2 bedrooms, one of which features a sliding barn door and the 2nd outdoor space. 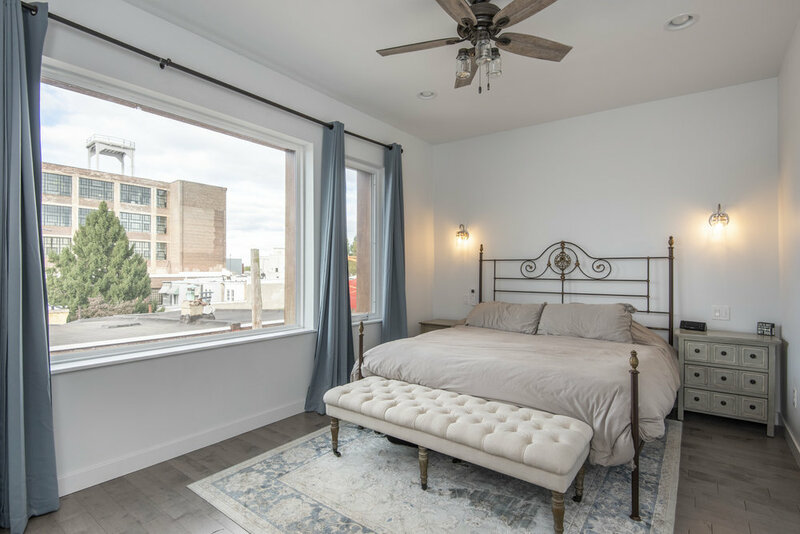 The entire third floor features a private master suite with a walk-in closet and a bathroom unlike you've ever seen. There is an unfinished basement that is accessed from the kitchen that is great for storage! When you come for a visit, stop by the commissioned mural at the end of the block featuring a sailor and an astronaut. Owner is a licensed REALTOR. 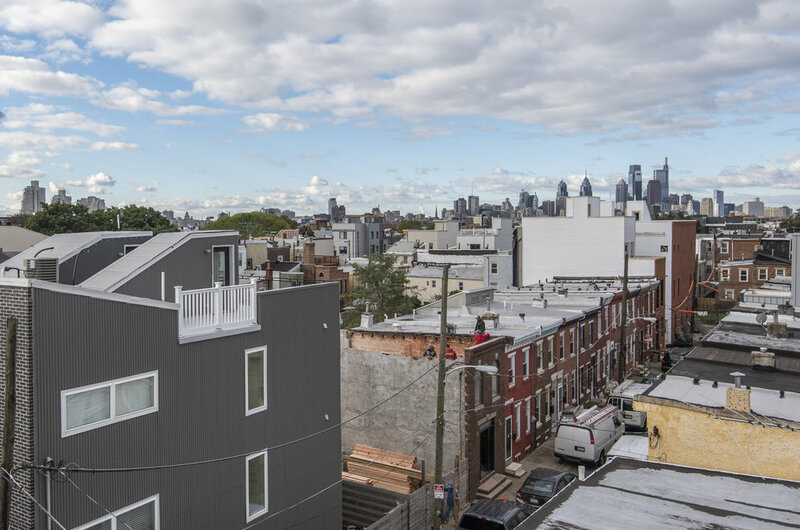 This is a total renovation with three private outdoor spaces including a roof deck with skyline views! 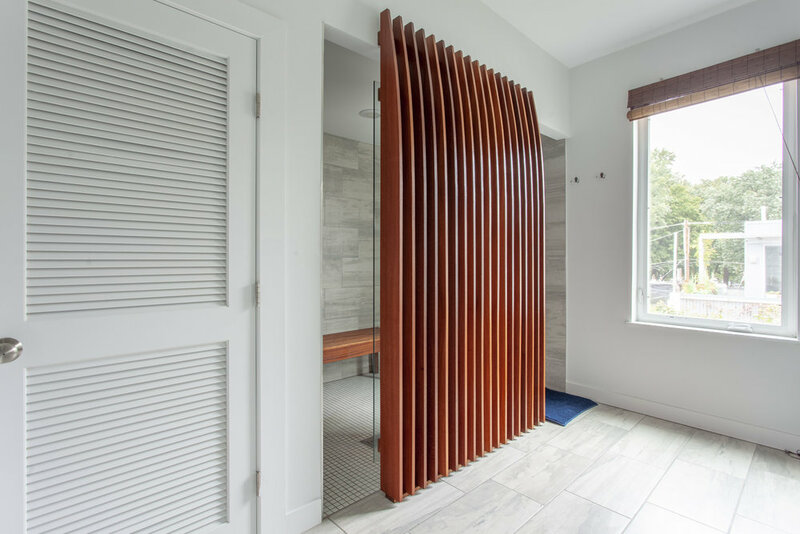 You'll love the custom finishes including a stunning oversized shower in the master bathroom modeled after a ship, right down to the porthole.